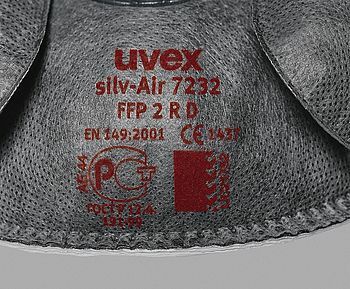 All masks of the uvex silv-Air e family combine our unique technologies of optimum wearer comfort with extremely low breathing resistance. The products are therefore suitable for heavy work and for being worn for long periods of time. 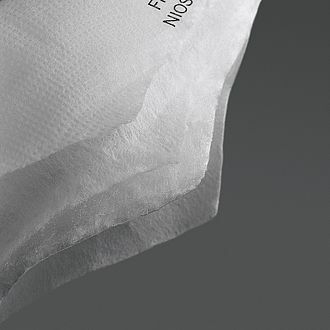 The increased size of the filter surface even enables the high-performance models to be worn for several days. The shortest way to the perfect respiratory protection mask. The fixing enables the seat to be secure at all times, individually tailored to the needs of the wearer. The mask is tested for reusability and meets the requirements even when used in the second working shift. 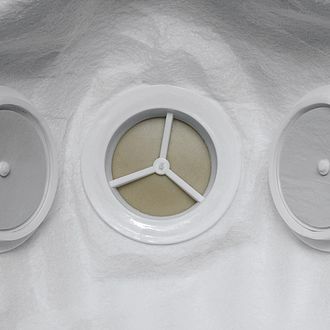 Connected filter chambers ensure low resistance to breathing. Climate management increases wearer comfort immensely. A careful combination of highly functional filter materials ensures maximum protection with very easy breathing. 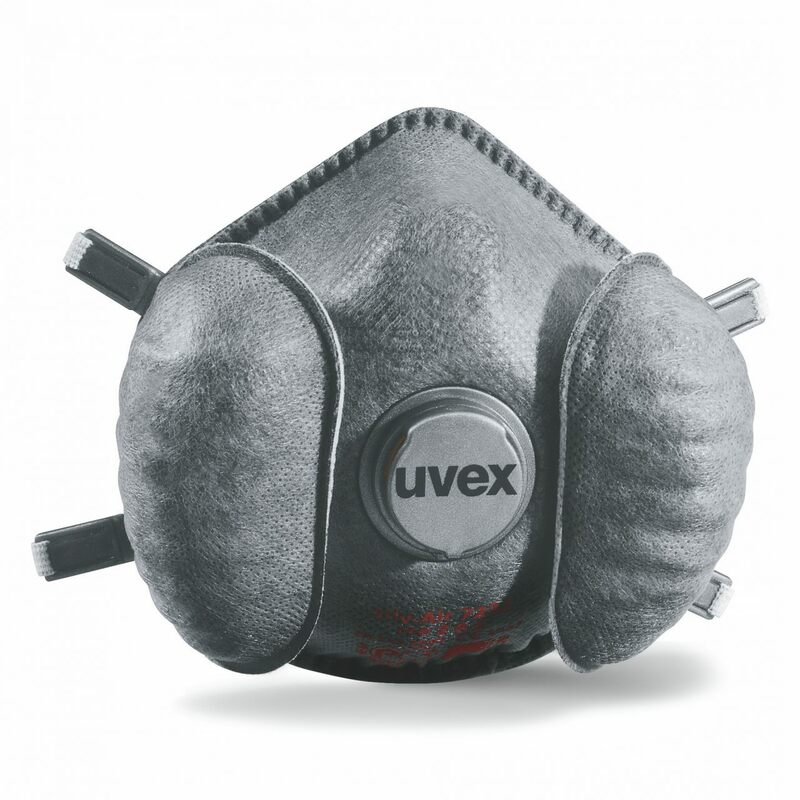 The masks fulfill the requirement for particularly high dust exposure ("D") and are characterised by a very good service life and respiratory resistance values.